Ho Chi Minh City now has 7.43 million motorbikes, putting serious pressure on its transport infrastructure, local media reported, citing the Department of Transport. 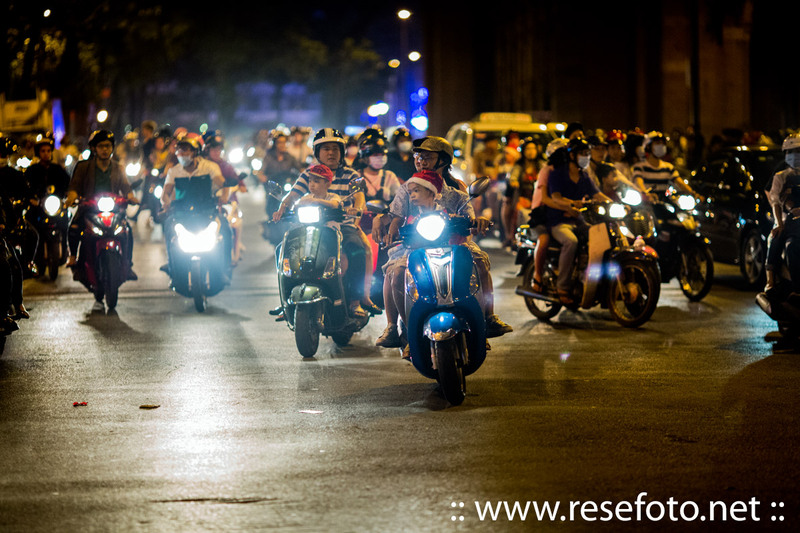 Compared to 2011, the number of new bikes registered in the city has increased by around 2 million, according to a Tuoi Tre report. There are also more than 1 million motorbikes brought in by migrants from other places, bringing the total count to 8.5 million, the highest in the country. HCMC has a population of around 8 million. The huge number of motorbikes is overburdening the city’s traffic system, according to the department. It said motorbikes are chosen by many people over buses.